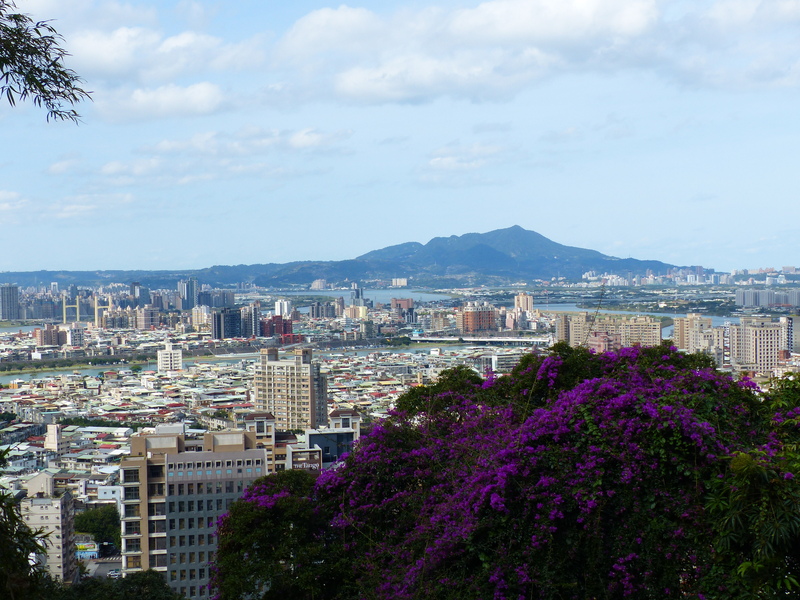 Surrounded by densely wooded hills, Taipei offers an abundance of wonderful hikes and views. While the panorama from Elephant Mountain is justly famous, the (frankly quite boring) main ascent up there has become a tourist hotspot, so I prefer to stretch my legs elsewhere. For example on this half-day hike that offers many surprises. It takes you east all along the ridges on the northern edge of Neihu, starting near MRT Jiantan (捷運劍潭站) and finishing near MRT Xihu (捷運西湖站). 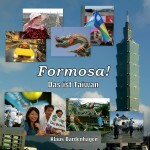 I’ve been living in Taipei for a few years, and I consider myself pretty interested in history. But when I joined this walking tour through the old city center today, I still learned a lot. 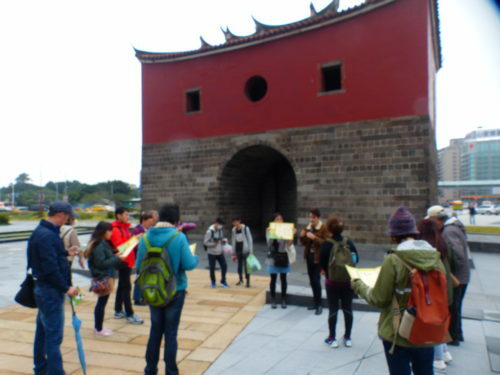 The tour is called „Blast to the Past: Walking Tour of Old Taipei“ and it’s not offered by a company, but by the National Taiwan Museum 國立臺灣博物館. 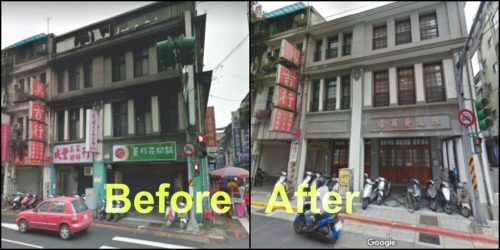 Are eyesores in Taiwanese cities just a fact of life, or can something be done about it? Two buildings and a virtual time machine got me thinking. 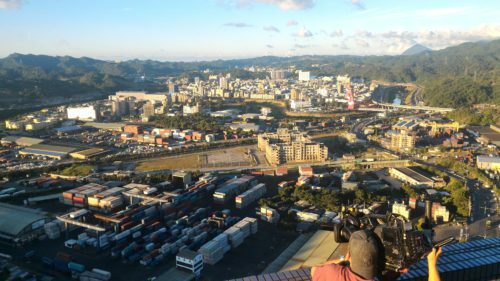 A German TV team just came over, and together we filmed four stories in Taiwan. What about? And how did that happen? Let me explain! 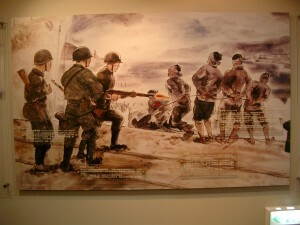 After the recent High School Nazi Cosplay Scandal, President Tsai gave an English speech about how Taiwan should deal with history, education and transitional justice. Here is a transcript and a video. With the 70th anniversary of 228 around the corner, transitional justice and how to proceed has become a hot topic in Taiwan again recently. Is it a store? a showroom? A café? 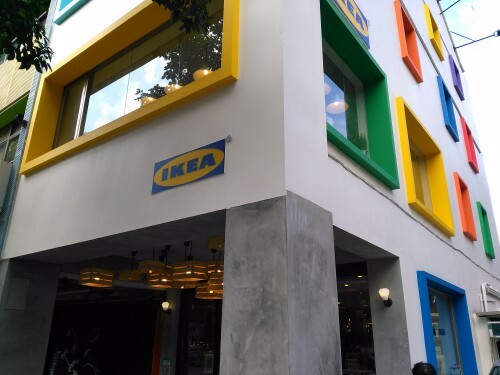 In Taipei, you can find this mini Ikea that’s unlike anywhere else. This is Ikea House in Taipei. It is actually a complete old house, renovated and remade from top to bottom, and turned into a mini-Ikea of sorts.